WordPress backup tutorial [Video]: How to backup your WordPress website? 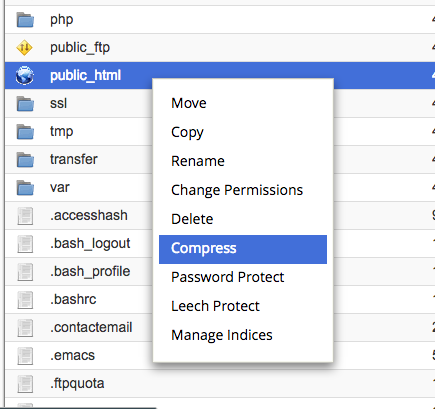 How to backup your WordPress site before installing new themes or plugins? Whenever you are about to install a new theme or a plugin on your site, you might have that scary feeling at the bottom of your heart. What if that installation broke something on your site? That’s a million dollar question that no one can answer correctly. The most accurate answer would be – it depends. 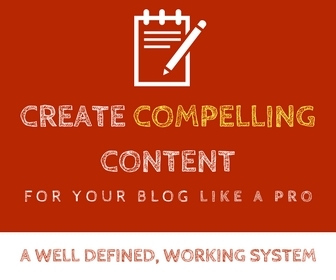 Yes it depends on a lot of stuff – you have many plugins and themes which are “alien” to WordPress in the sense that when they are uploaded, they might conflict – in full or in part. They might not agree well. And this can cause anything from making your site look ugly, or certain features of your site going haywire to completely bringing your site down. I know that sounds scary. Which is why it is very important that you always safely backup your site before you install a new them or plugin. I always suggest my hosting clients to do so, and I personally do the same for my maintenance as well as website design clients. So how do yo do it? The easy way. We have lots of plugins to do the job. I can recommend you two good ones. These two plugins are great for the job – not just for one time backing up, but for regular backups too. You can set automated, scheduled backups. You have the option to have the backup file emailed to you when it is done. The plugin does not require high memory so it won’t get you dirty warnings from your hosting provider if you are in a shared environment. You can exclude certain files and folders from backup. This plugin is free, but has a pro version which means the pro has many additional features than the free. This plugin helps you take backups and store them to external services like Dropbox, Sugarsync, Google Drive (pro), S3 services etc. So before you are about to install a new theme or a plugin, use any of these plugins and back up your site first (it is good to have a plugin for back up always on site in place – for regular backups). If you don’t want to install a plugin for this purpose, you can backup your site using the cPanel. 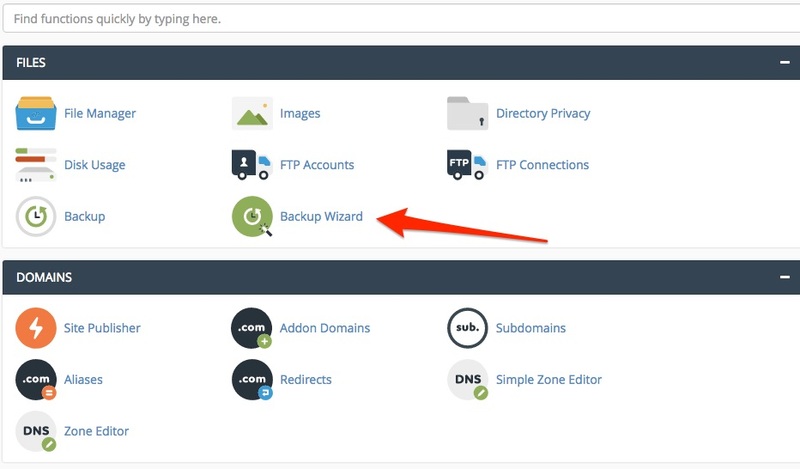 If you have access to your site’s cPanel, go to the backup wizard. And then you can take your backup from there. In this method you need to go to your cPanel > File Manager and locate the Public_html. Right click on it and select Compress. The file will be compressed and added as a zip file which can be downloaded. 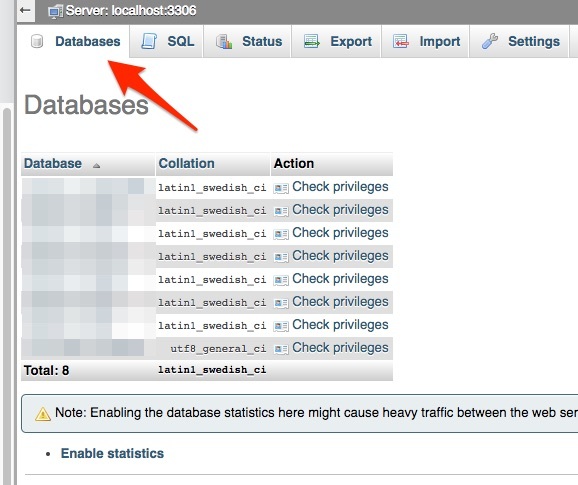 What if you want to backup WordPress database alone? 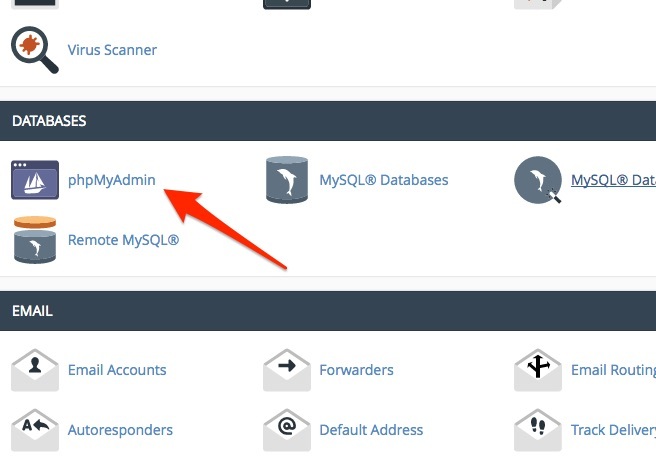 If you want to take a database backup, go to cPanel > PHPMyAdmin, and see if you are on the “Databases” tab. 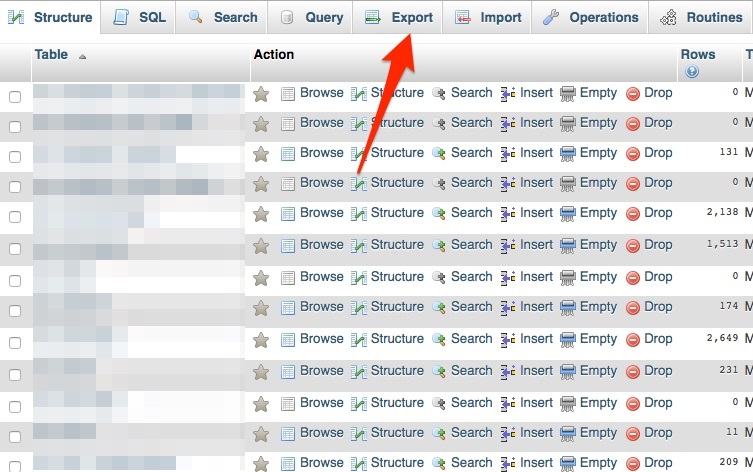 Select the database you want to backup and click on “Export” from the top. If you’d rather want to see option #2 and #3 here’s the video where I explain it. I’d love to be technical enough to try the cpanel option but don’t think my techie skills are up to it. But maybe with this post as a guide I can give it a try next month when we update one of our sites. Today I read this article. 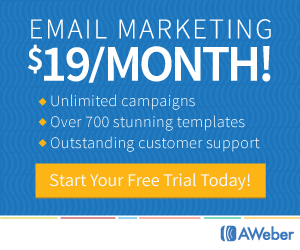 I never had a thought of backing up my WordPress Blog ever since startup. I use to install new plugins without backing up anything, still, there are no conflicts. My site also didn’t get crushed up anytime. Do you want to back up the things right at every time before installing updates or plugins? Once I lost my WordPress blog just because of installing nulled theme since then I am installing theme from MTS and also taking backup. Indeed an interesting topic. BackWPup has been life savior for me as I escaped dangerous because of the backup I had created. Although haven’t tried other methods at all, as this plugin works the best for me. Thanks for sharing about how to backup. Please tell me how to upload the backup when we want.